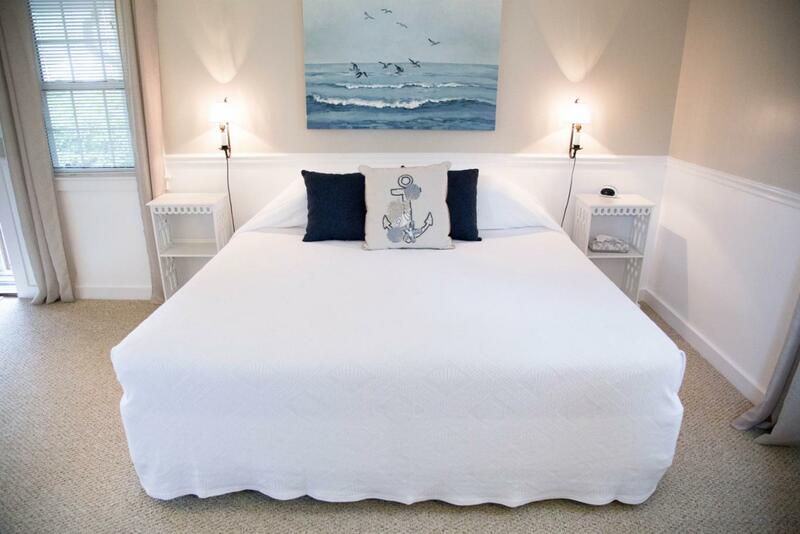 Allen Harbor has four rooms that feature a spacious and comfortable king size bed, en suite bath and shower, as well as a covered outdoor seating area. 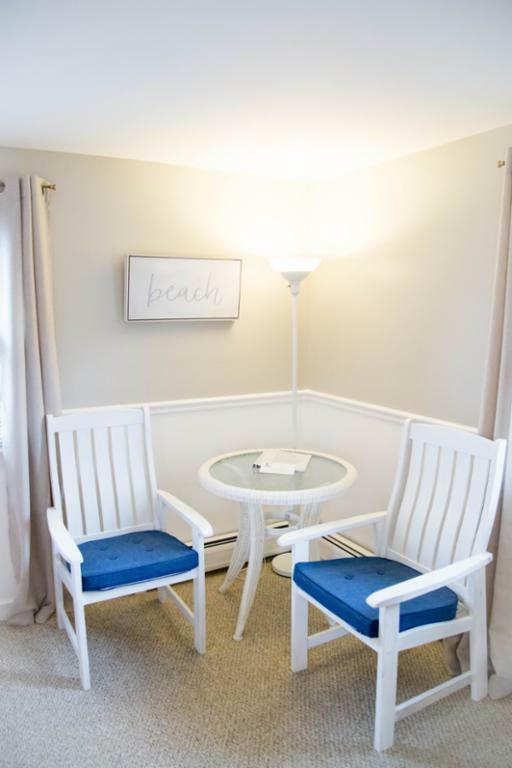 Requests can be made for adjoining rooms to create a suite style more suitable for families or large groups. 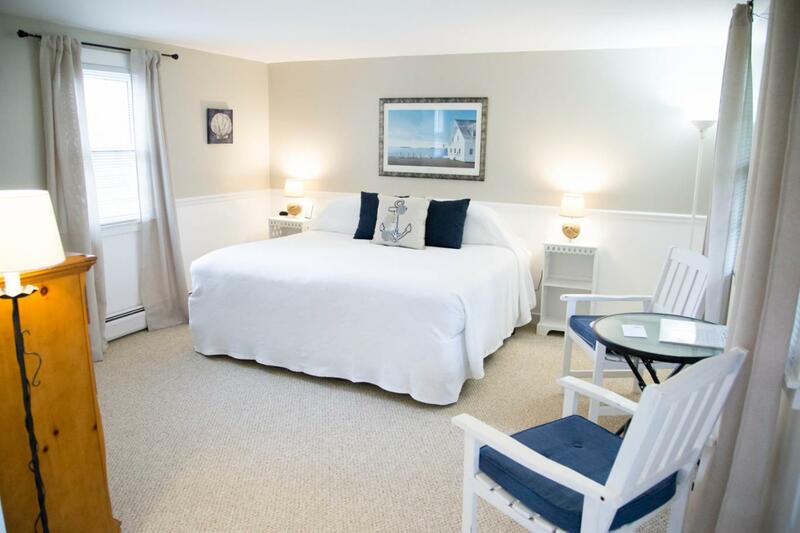 Each room is fully equipped with a flat screen tv, air conditioner, refrigerator, free wifi, hair dryer, iron and ironing board, and easily accessible parking.